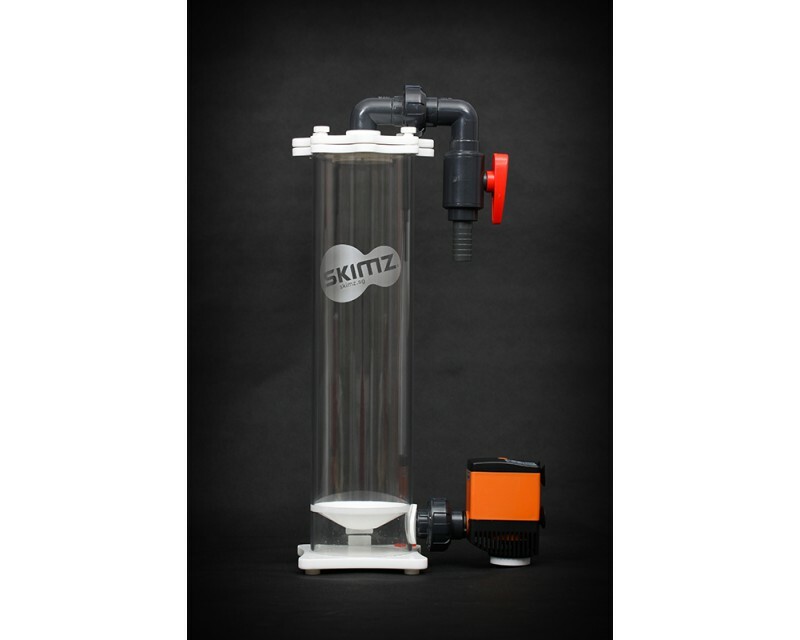 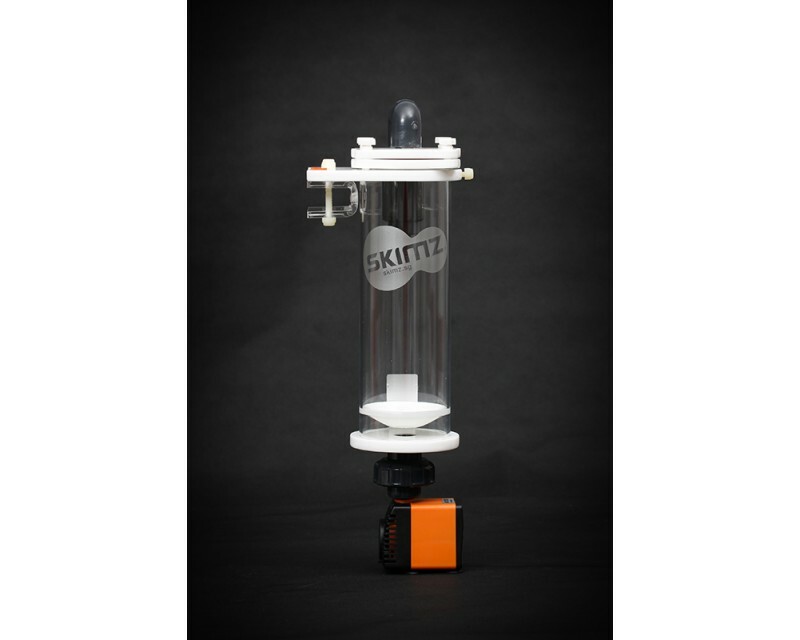 Skimz BR106 DC Biopellet Reactor is fitted with a QuietEco QE1.2 (1,200l/h) pump that lets you control the flowrate using the variable speed controller and can hold up to 1,000ml of Biopellet media. 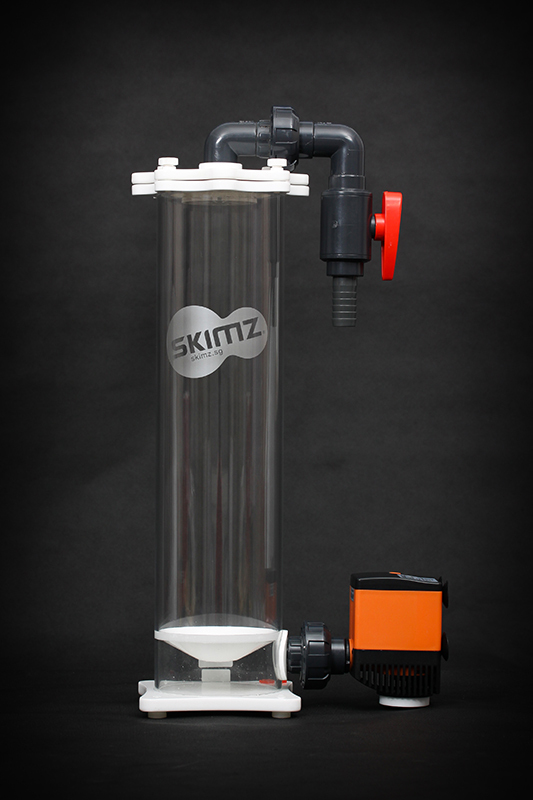 Together with the bottom-fed conical design, it helps to keep the Biopellet media in constant motion and prevent clumping. 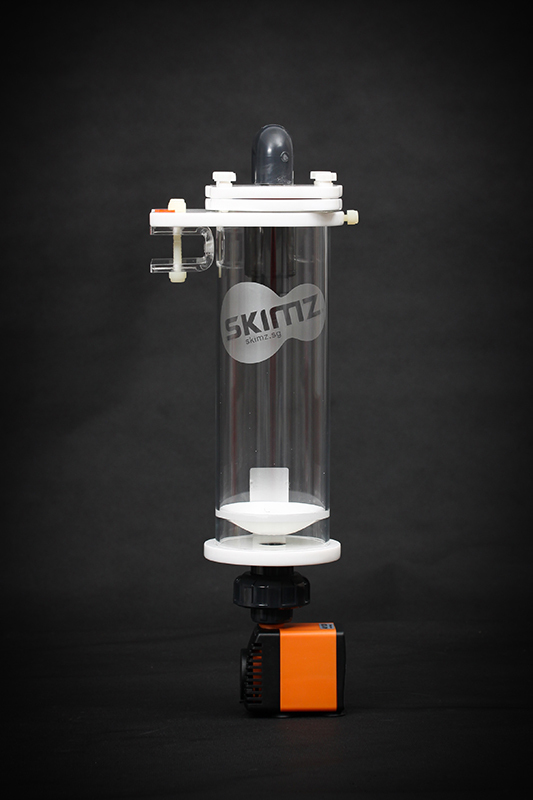 Skimz AC Biopellet Reactor available in three sizes: BR86, BR106 and BR156.